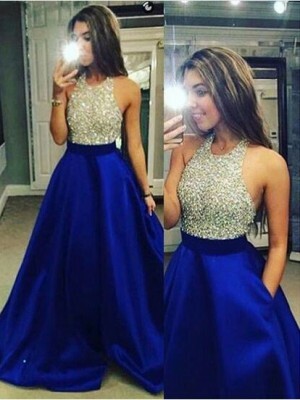 My sister ordered this dress for my wedding and it looks great on her. Unlike the model, my sister has curves, and this dress accents them well. The dress is a bit on the modest side (which my sister loves) and the dress flatters her well. 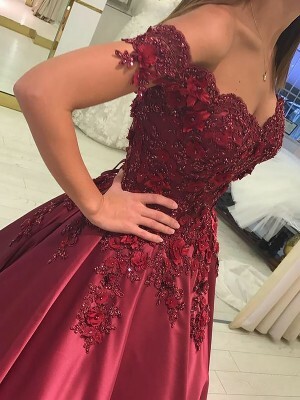 We also ordered custom, and the dress was true to size. It did arrive a little shorter than we expected, as the model makes the dress appear tea length, but its not a big deal. Overall we're happy with the dress and its one she can definitely wear again. 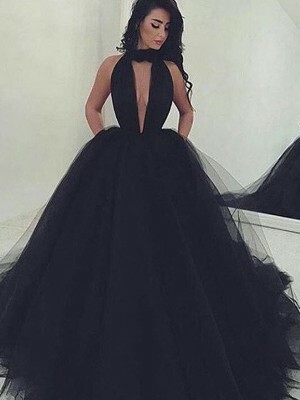 such a nice dress. material is nice. 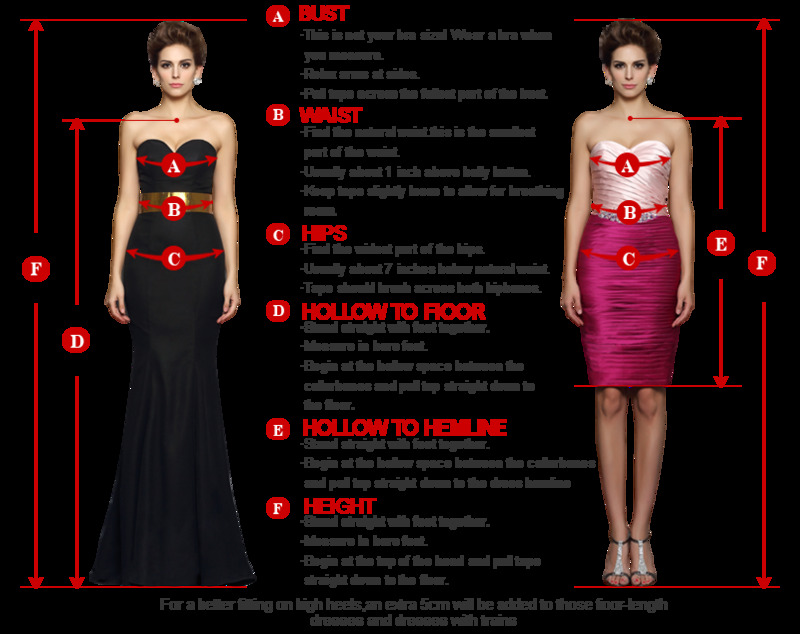 suits every body shape since modified to ur shape. 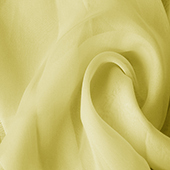 chiffon fabric is quality. great for summer bridesmaid dress.